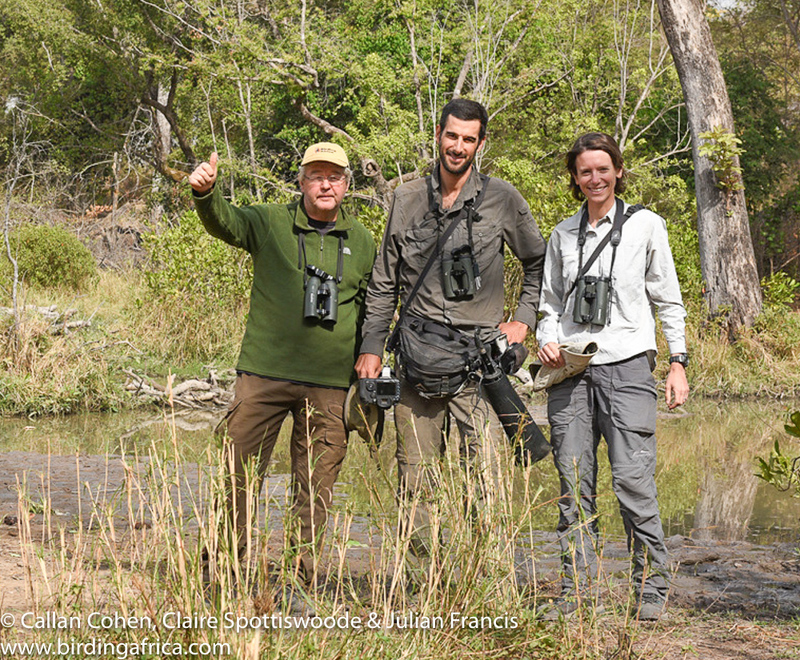 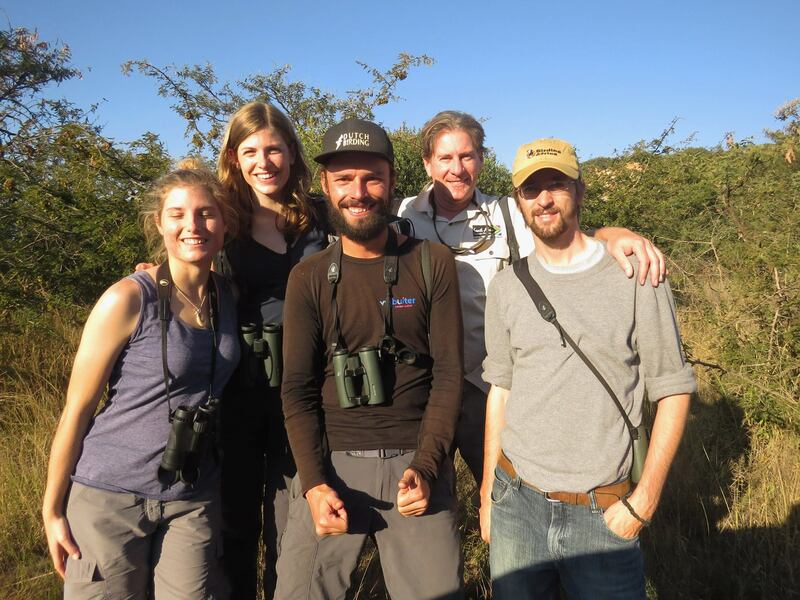 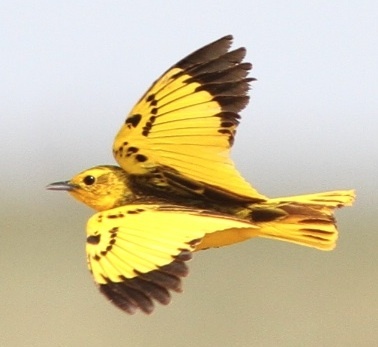 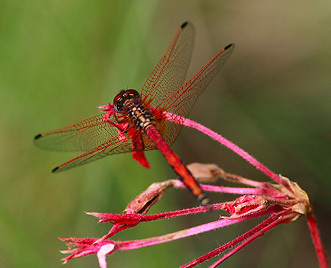 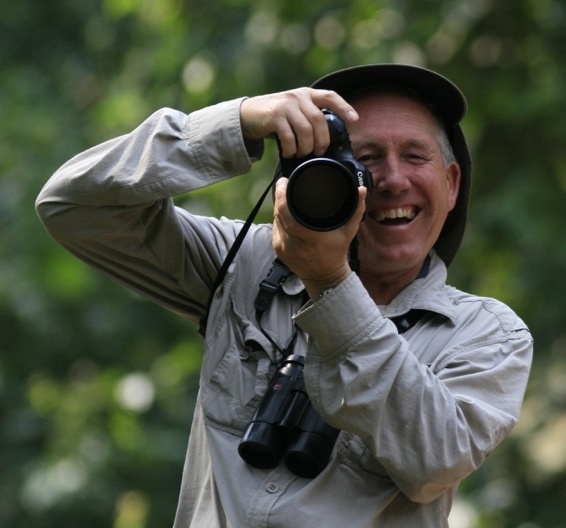 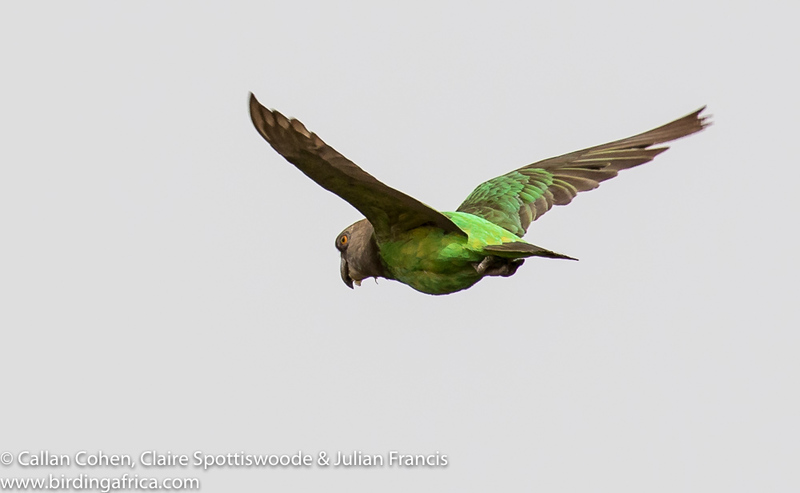 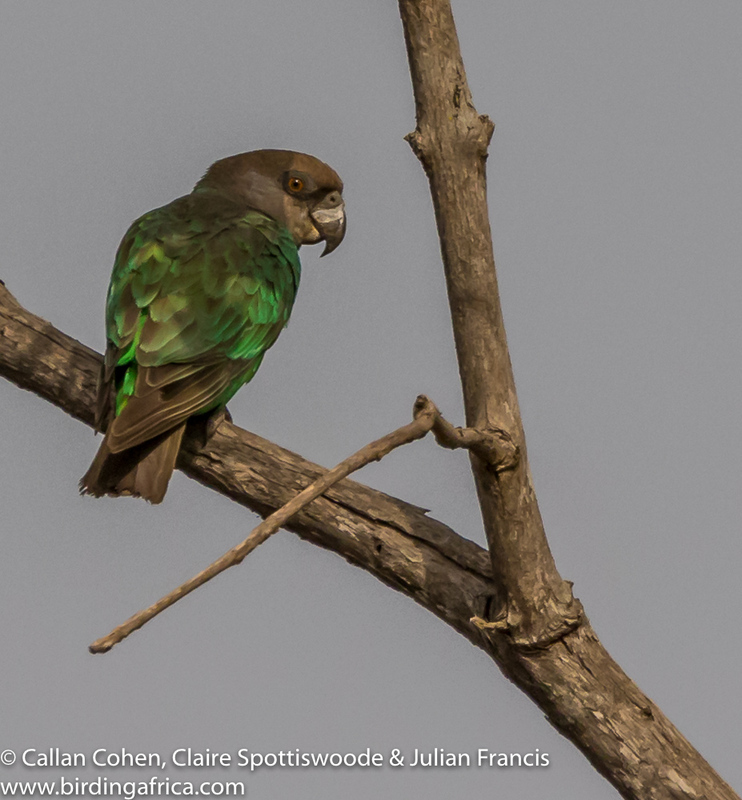 Birding Africa & Cape Town Pelagics Blog | News from African birding trips & pelagics, and natural history observations from tour guides & participants. 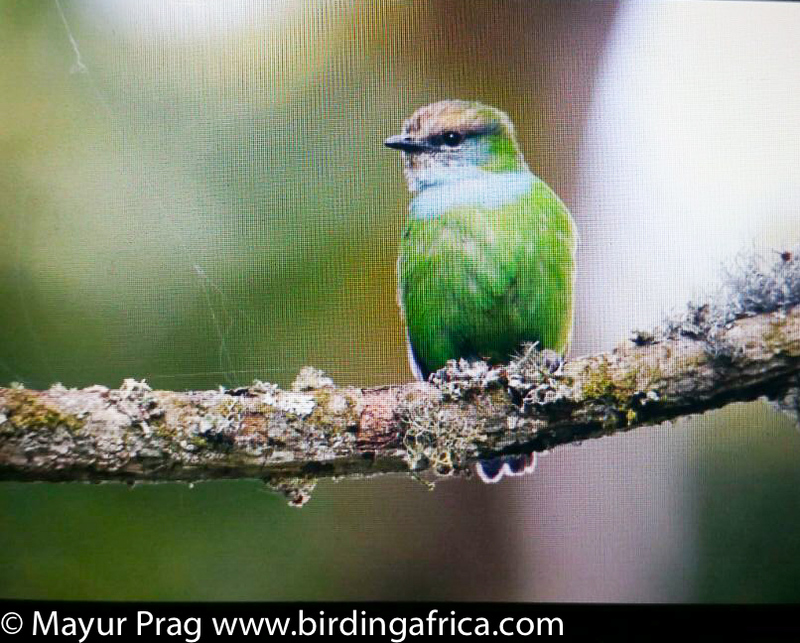 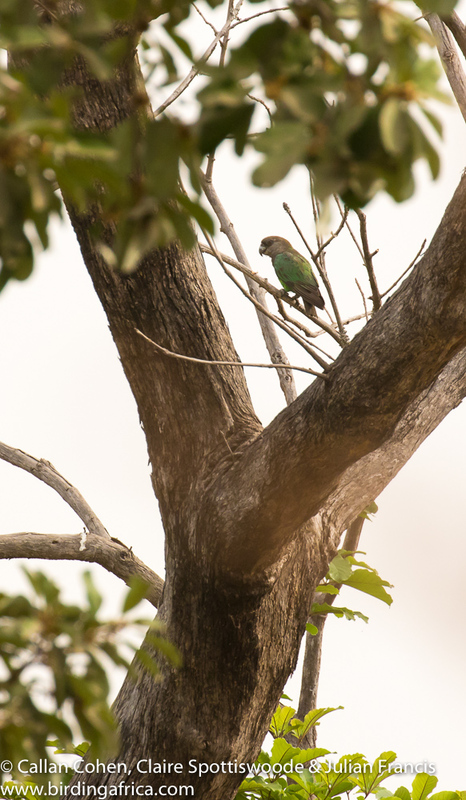 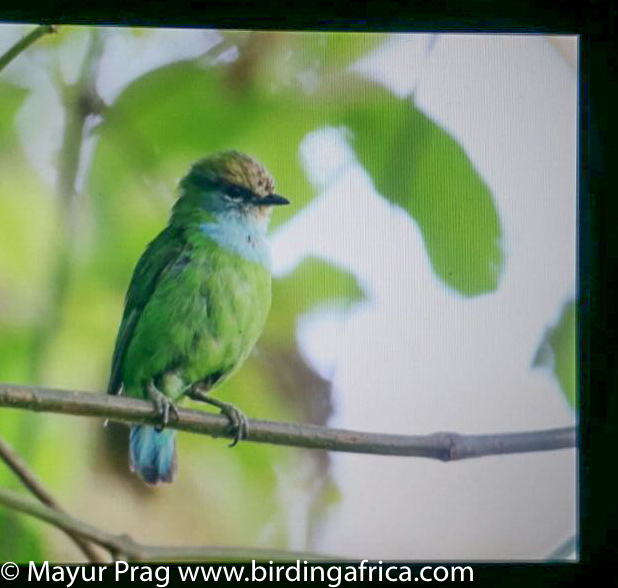 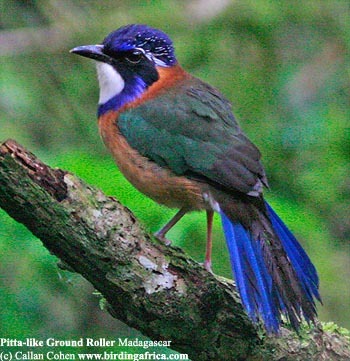 Some of the best photographs ever of the often-elusive African Green Broadbill? 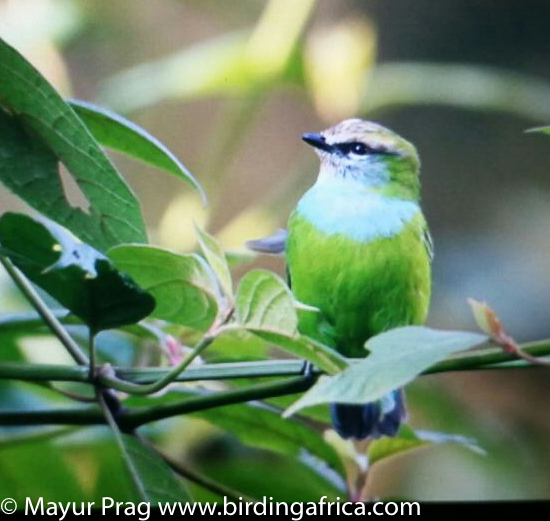 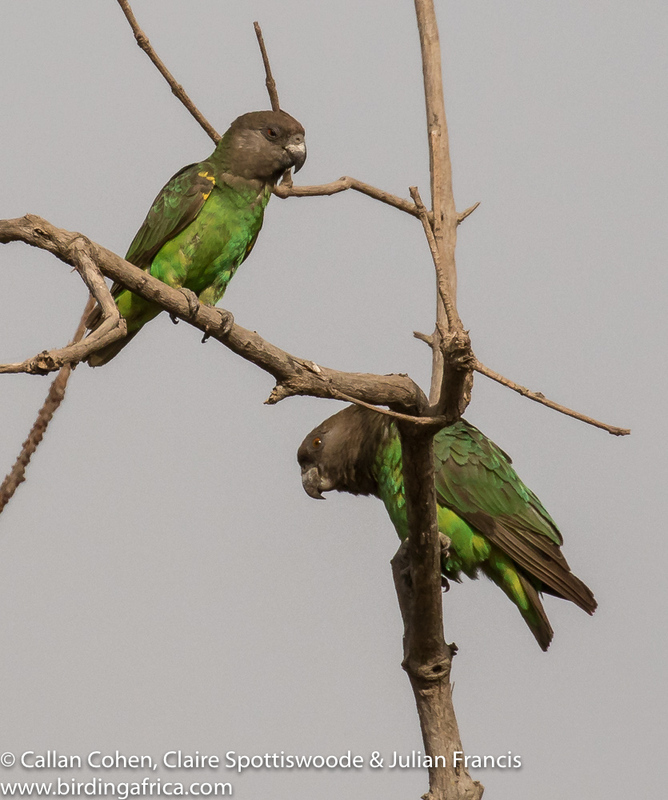 Seen yesterday in Bwindi Impenetrable National Park on our Uganda Specials tour, led by Michael Mills and photographed by Mayur Prag. 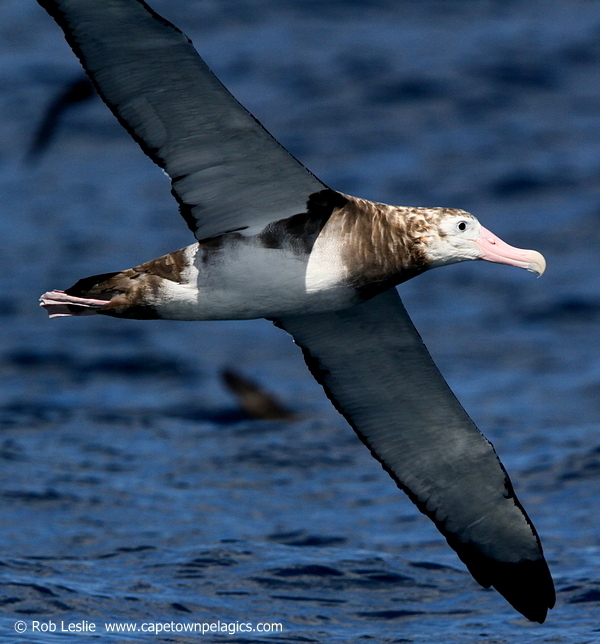 Our guide Rob Leslie took this photo of a beautiful immature Wandering Albatross during our pelagic trip on Saturday 20 September. 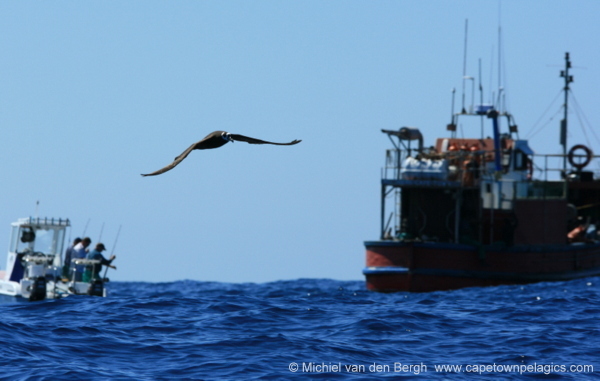 Other highlights include a Flesh-footed Shearwater and Humpback Whales. 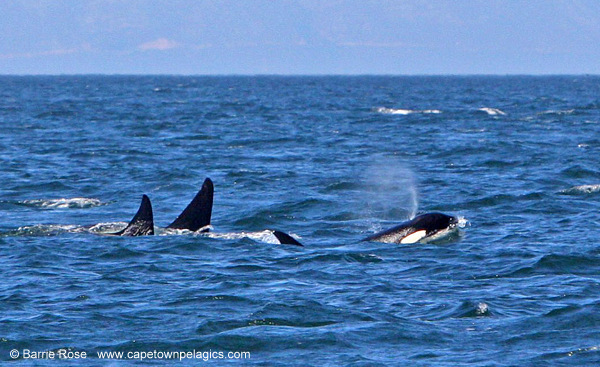 Click here to go directly to the pelagic trip report. 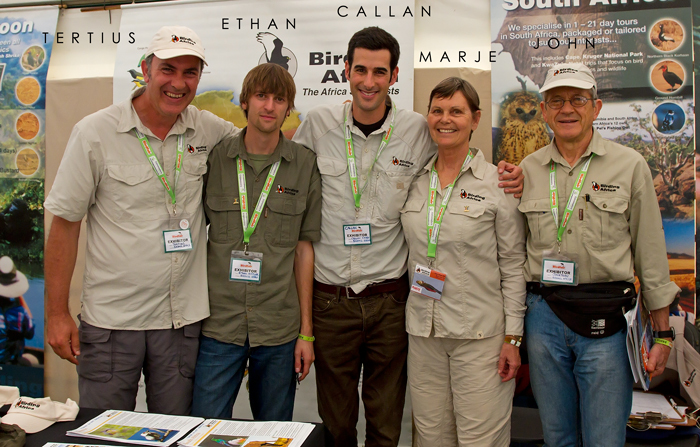 A huge thanks to everyone who came to visit us at our stand, and hope to see you in Africa soon or again at Rutland Water for our 15th birdfair next year!